SkylineValue.com is mobile-friendly so it does not require any such special Apps. From your smart phone, just access internet and type in the URL as you would from your laptop or desktop and you would be using the site as if it were an App. 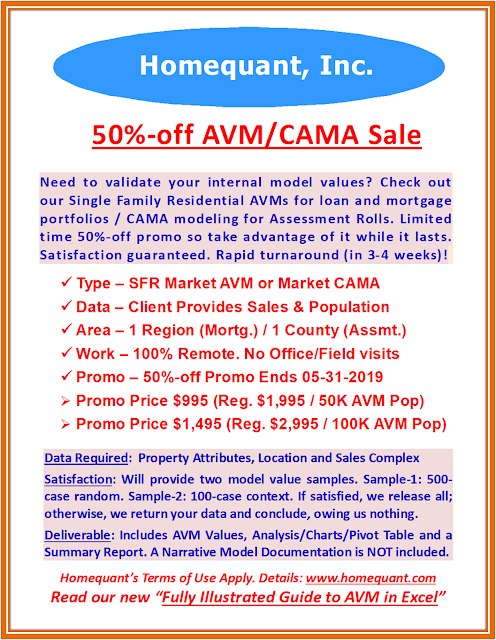 SkylineValue.com produces simulated office valuations in 60 seconds or less. Try out your own subject office property. It's totally FREE and NO login/registration of any sort is required. 80 Major Office Markets in the US and Canada are currently covered.